Attendees, exhibitors and sponsors made the 2017 Citrus Expo a resounding success! 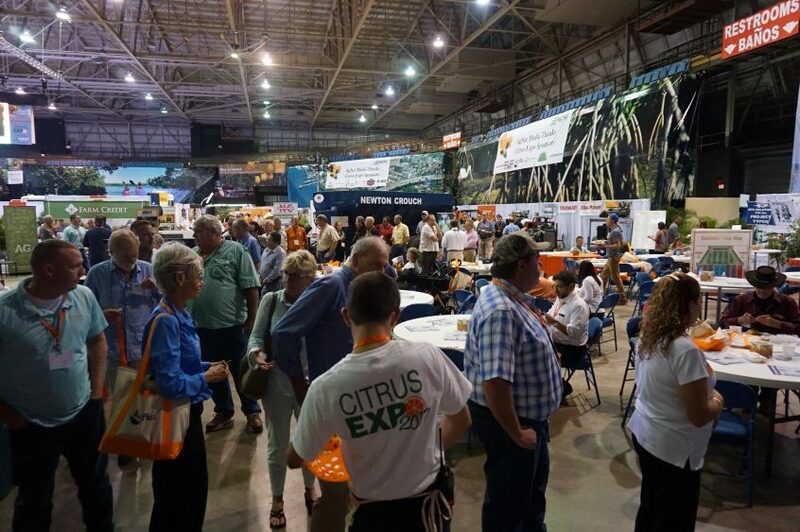 Held in North Fort Myers, Florida, on August 16–17, Citrus Expo attracted a record number of citrus industry professionals from around the globe. The attendance of U.S. Secretary of Agriculture Sonny Perdue and Congressman Tom Rooney on the first day of the show created quite a buzz. Perdue and Rooney hosted a special listening session to hear the concerns of Florida’s citrus industry. Florida Citrus Mutual Executive Vice President/CEO Mike Sparks moderated the discussion, which included several citrus growers and industry leaders. At the conclusion of the session, Perdue said he is leaving with more optimism for the citrus industry than he previously had. After the listening session, Perdue and Rooney visited the trade show floor. Many exhibitors were pleased to have the opportunity to meet them, shake their hands and pose for pictures with them. The annual FFA Fundraiser Raffle was another highlight of Citrus Expo. Winners walked away with some great prizes while supporting the future of Florida agriculture. Citrus Expo appreciates the volunteer service and hard work of the Florida FFA officers who help keep the event running smoothly. Citrus Expo also thanks its industry partners — University of Florida’s Institute of Food and Agricultural Sciences, Citrus Research and Development Foundation, Peace River Valley Citrus Growers Association, Gulf Citrus Growers Association, Highlands County Citrus Growers Association and Indian River Citrus League — for putting together an excellent seminar program that earned attendees multiple continuing education units. Special appreciation also goes to the Citrus Expo seminar presenters. Another high point of the show was the announcement of a partnership between Bayer CropScience and the Citrus Research and Development Foundation. 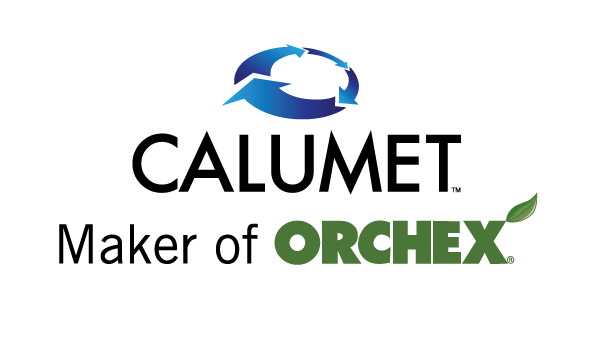 CRDF will provide Bayer with $12 million over three years for research and development of products to control HLB. The 27th annual Citrus Expo will return to the Lee Civic Center in North Fort Myers on August 15–16, 2018.